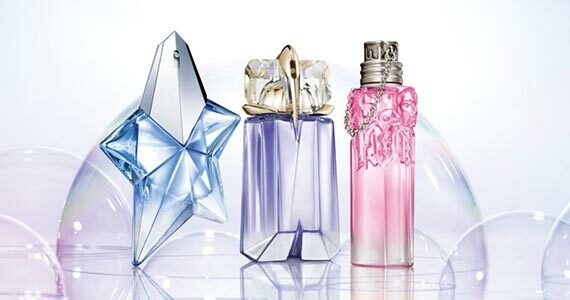 Perfumes are something you definitely need to try before you buy! Right now Thierry Mugler has free samples of their Alien Flora Futura Eau de Toilette and Alien Eau de Parfum for you! Click through and sign up using the form.